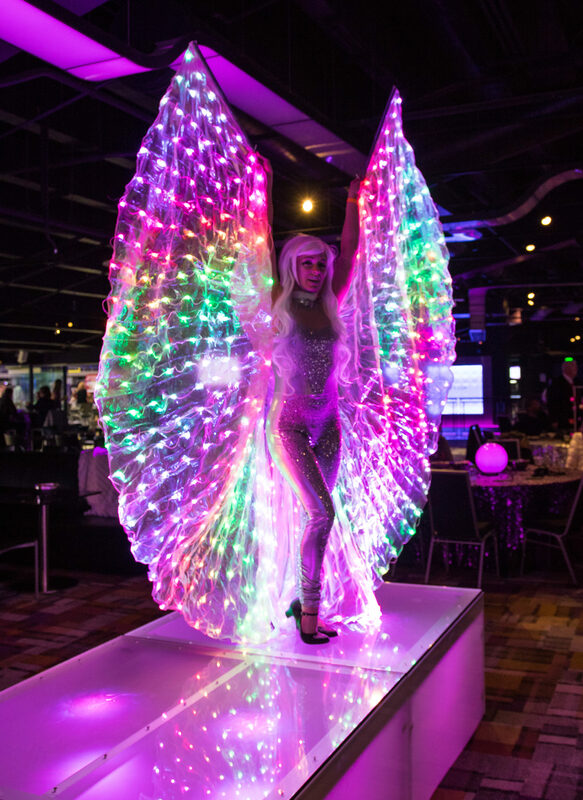 Enchanting, and angelic, our dancers will wow your guests with our beautiful LED wings adorned with hundreds of lights. 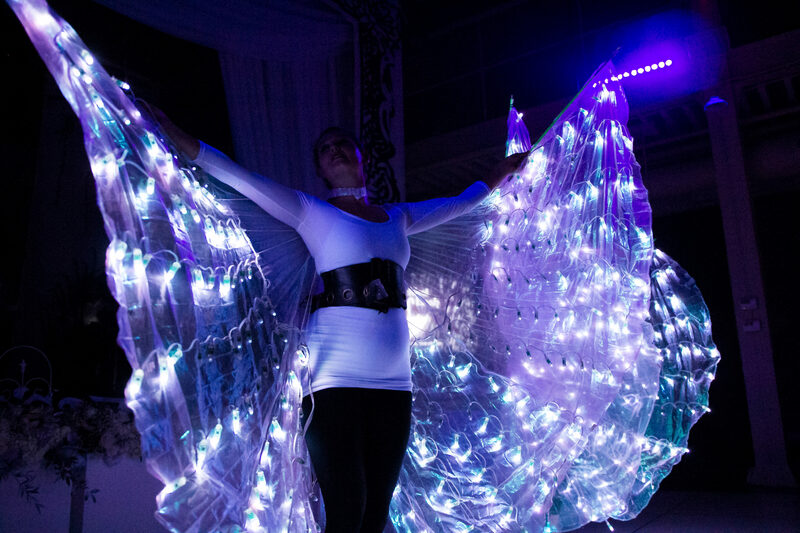 When outstretched, they display a whimsical, light show with multiple patterns and settings. 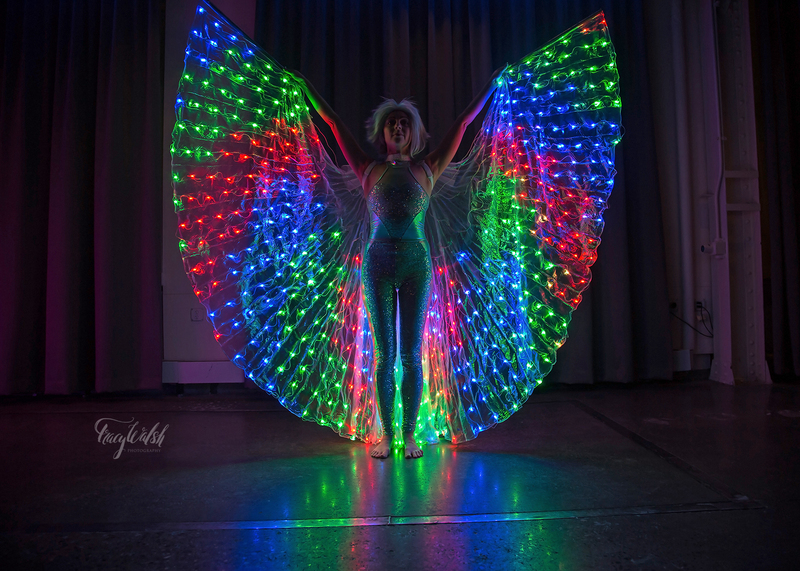 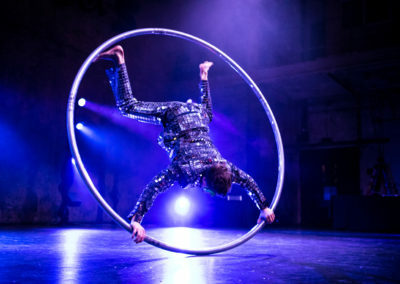 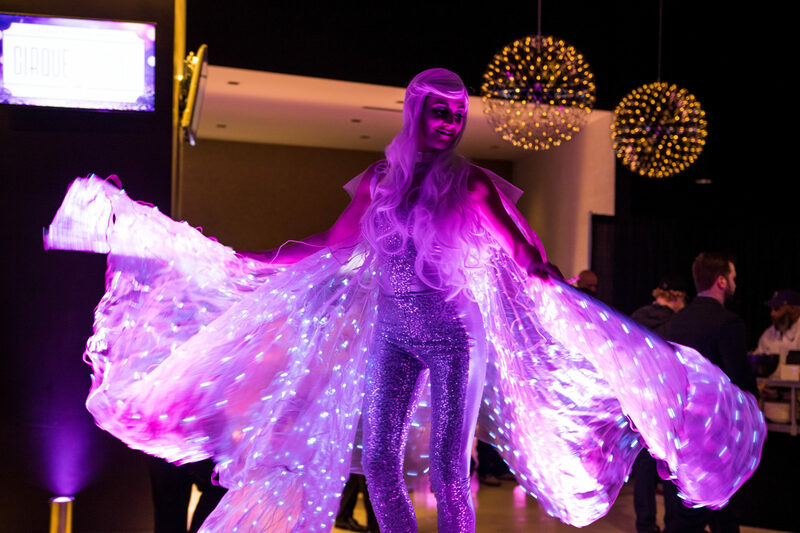 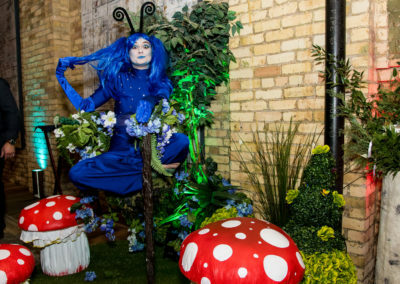 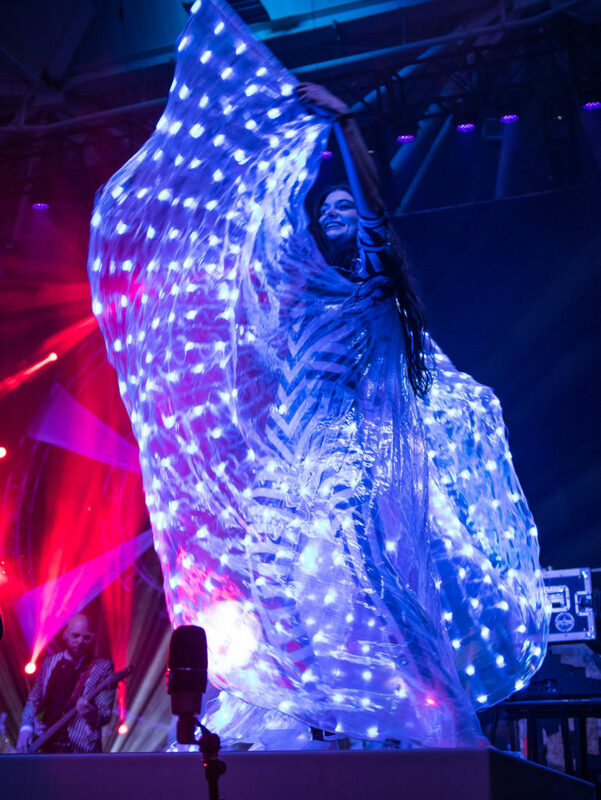 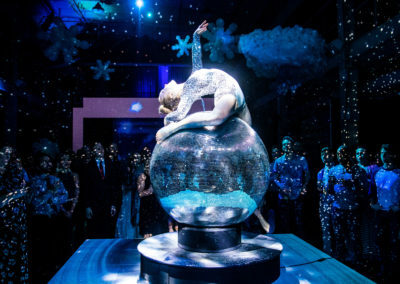 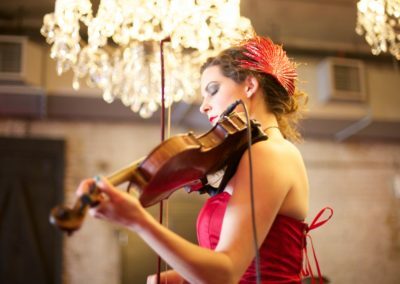 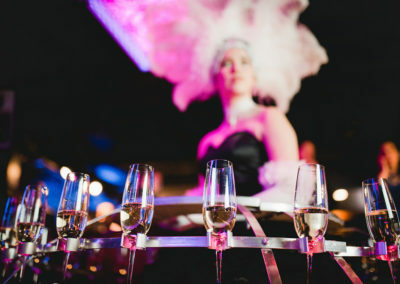 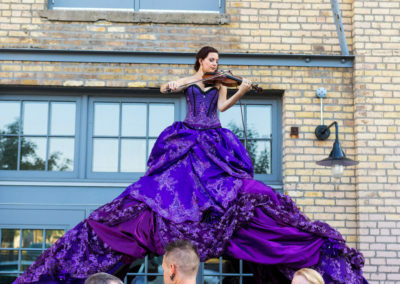 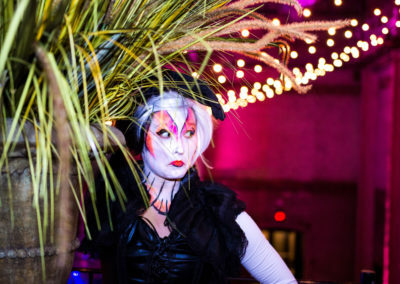 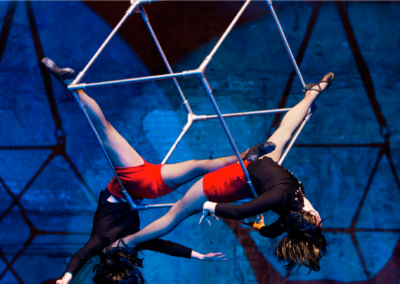 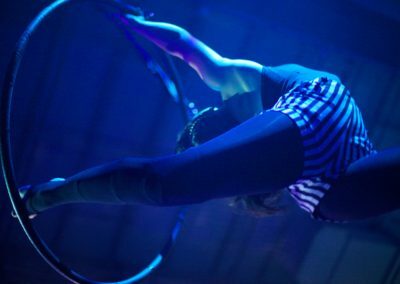 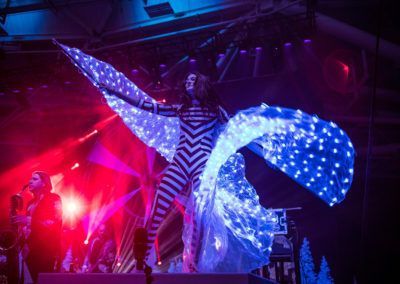 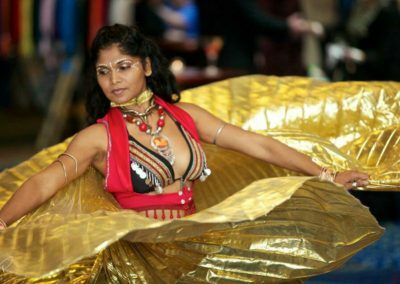 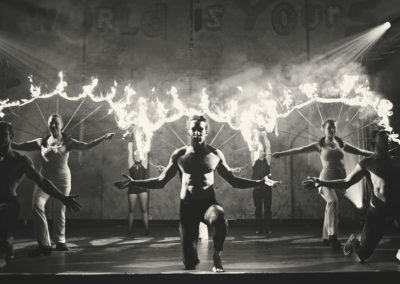 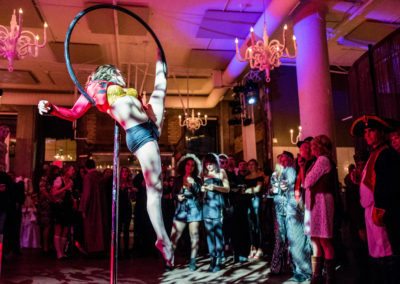 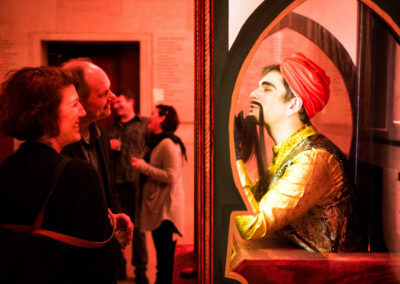 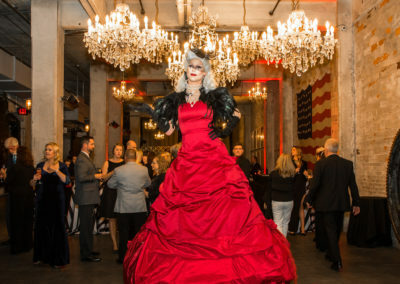 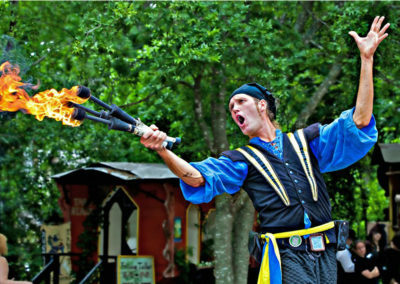 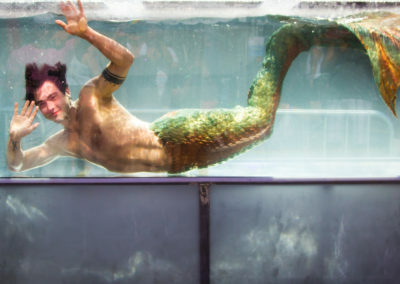 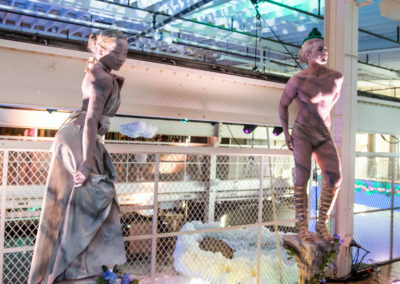 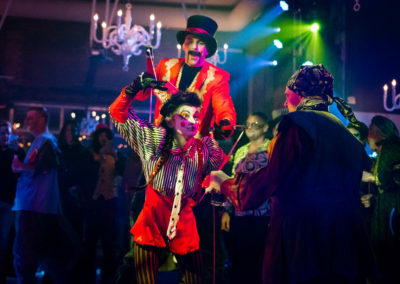 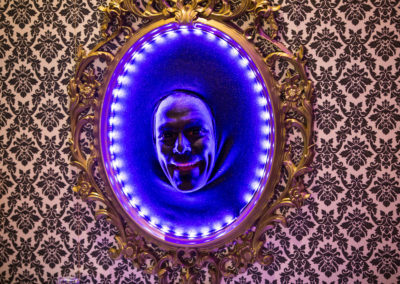 These performers are great either roaming your event to illuminate those darker areas or can be a beautiful element to add to one of our dynamic stage performances.